Put simply, a Business Improvement District is a means by which businesses can work together to undertake projects for the benefit of the business environment. 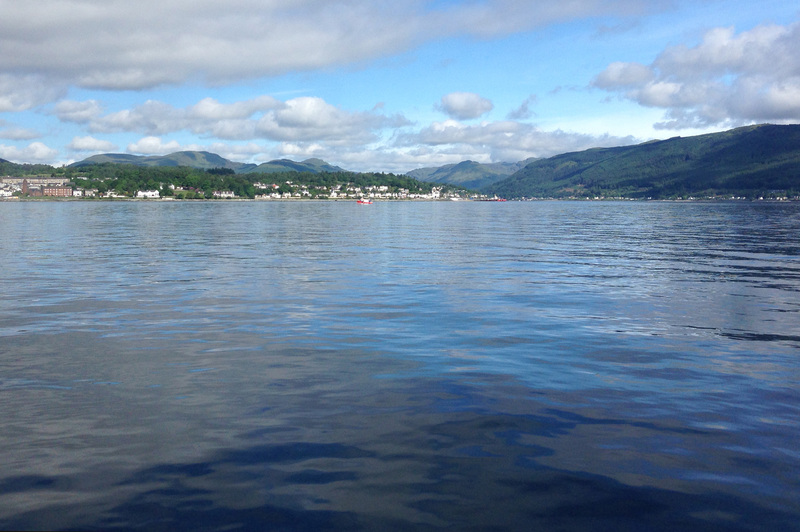 The Dunoon BID is driven by private sector businesses but does also benefit from the support of the local authority. It operates in a closely defined geographic area within which businesses work together and invest collectively. The projects the business plan defines will be over and above services already provided by the local authority. A BID is not a substitute for central or local government services but it is a way additional funding can be raised which businesses then decide how to use to strengthen the local business economy.